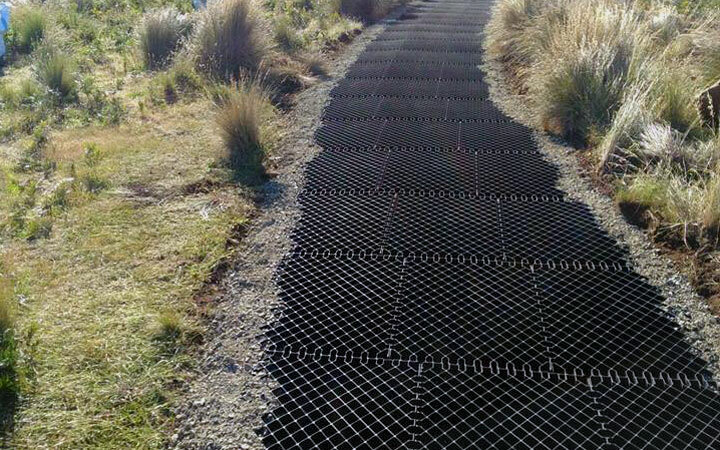 Diamond Grid is an interlocking grid that reduces erosion, potholes, corrugation and eliminates all muddy surfaces on your property. This innovative, Australian-owned product is manufactured from 100% recycled polypropylene. It is UV-stabilised, easily relocated and easy to install. 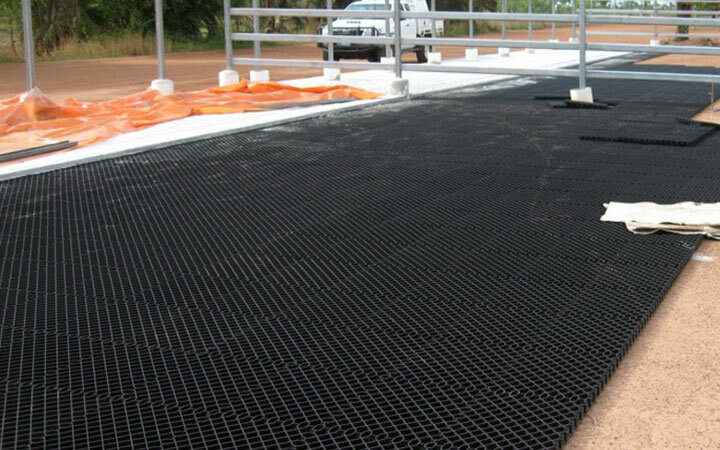 Diamond Grid creates a surface that is solid, dry and secure, even with constant use and in heavy rainfall. 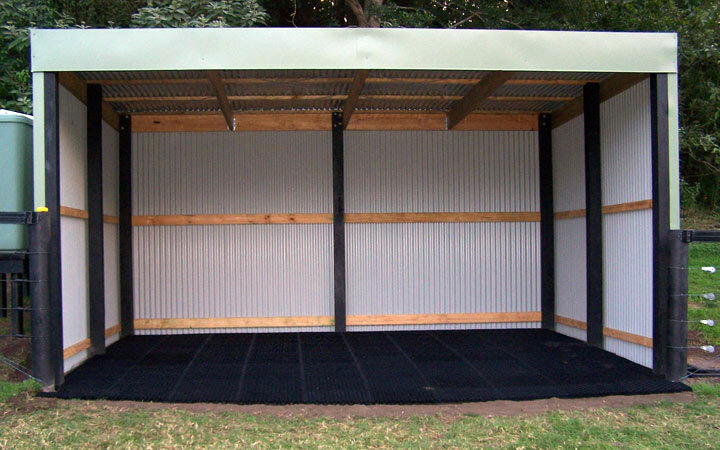 Prevent natural earth surfaces from developing into muddy unusable areas in wet weather. 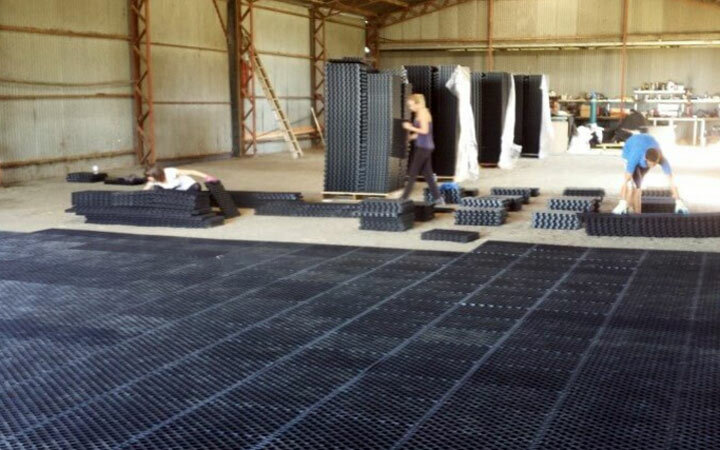 Reinforce surface erosion, potholes and corrugation. Reinforce turfed areas, providing root protection. 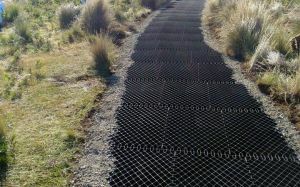 Enable gravel retention and stabilise embankments. Can be installed with grass, gravel or road base filling to form a surface that is water permeable. 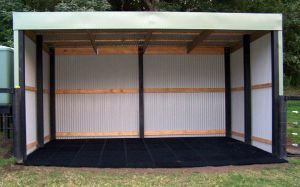 Our classic grid size is suitable for most rural and domestic applications. 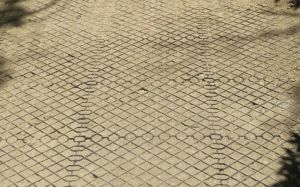 Great for smaller surface areas that require stabilisation and reinforcement. 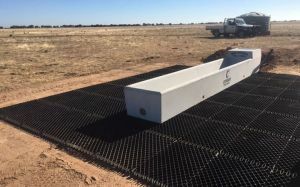 Highly recommended for feed & water troughs, stable floors, muddy areas, day yards, pathways, drains, driveways, golf cart tracks, boat ramps and anywhere needing toughening up on your property or workplace. 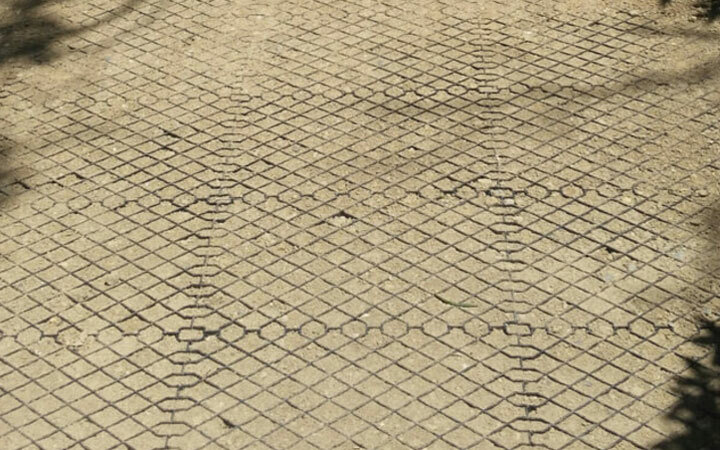 The Diamond Grid interlocking system is robust and easy to install. Coly Concrete stock, supply and deliver, Diamond Grids throughout the Riverina, Murrumbidgee and South West irrigation areas of NSW.